Long Island Jewish Medical Center is committed to providing the highest quality care in many specialties, promoting health education, educating future generations of healthcare professionals, and relentlessly searching for new advances in medicine. 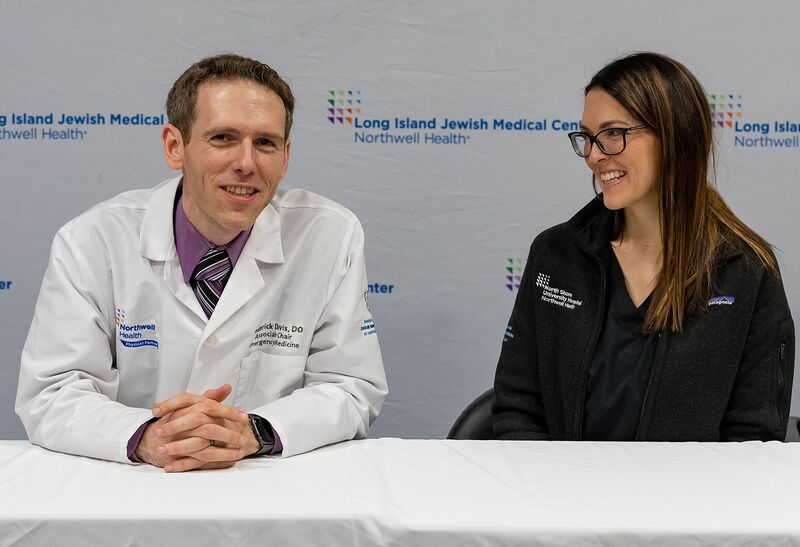 Long Island Jewish Medical Center is one of the cornerstones of Northwell Health, providing the full spectrum of clinical healthcare services for patients of all ages. Our world-class services include minimally invasive robotic surgery, thoracic, orthopedics, urology, gynecology and vascular programs. Our relentless dedication to quality care has earned us national recognition in various clinical specialties. 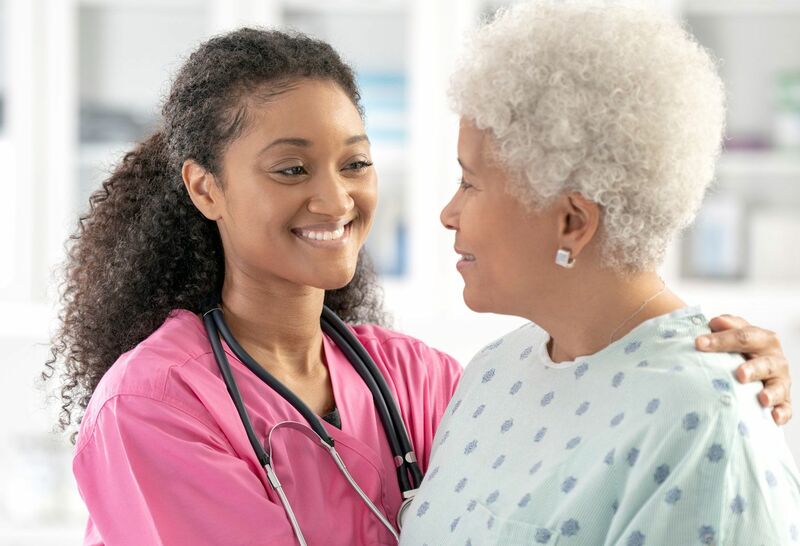 This outstanding care is part of our mission to improve the health of the communities we serve while educating the current and future generations of healthcare professionals, searching for new advances in medicine through the conduct of biomedical research, and promoting health education through extensive community outreach. Our primary focus is on the complete care of every patient in a healing and compassionate environment, and a collaborative team approach to ensure the best possible outcomes. Learn more about some of Long Island Jewish Medical Center's main departments and services. Look North is a community and wellness publication from Long Island Jewish Medical Center. Hamodia spotlights Long Island Jewish Medical Center's new respite room.